FOX has given the boot to the Army comedy Enlisted. The show has been cancelled after one season. The Friday night sitcom drew low ratings and the network pulled it after nine of the 13 episodes had aired. No word on when or if the final installments will see the light of day. What do you think? 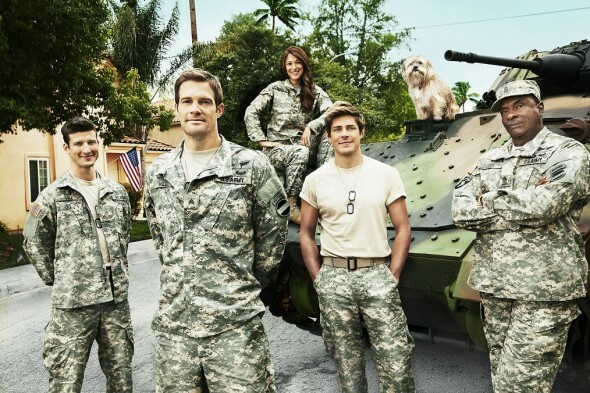 Are you sorry that there won’t be a second season of Enlisted? Do you think it shpould have been cancelled? I love this show it’s so funny. The best part all my kids can watch it .